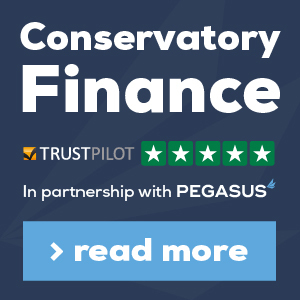 Welcome to the Conservatory Base Company, where we’ve brought together the UK’s leading conservatory base manufacturers to give you real choice and comparison. If you’re thinking about building a conservatory, you need to make sure you do all the research you can before you make a decision so that you make the most of your time and your budget. 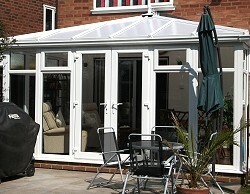 Our website gives you the opportunity to ask for an online quote for your conservatory base build. Just click on the links to get a quote emailed to your computer, giving you all the information you need to begin your project. There’s no need to worry about finding the right companies, dealing with salesmen and trying to work your way through the information. 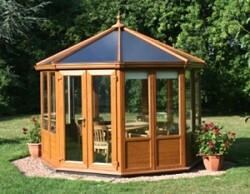 With the Conservatory Base Company, everything is hassle-free, leaving you to concentrate on the rest of your project. 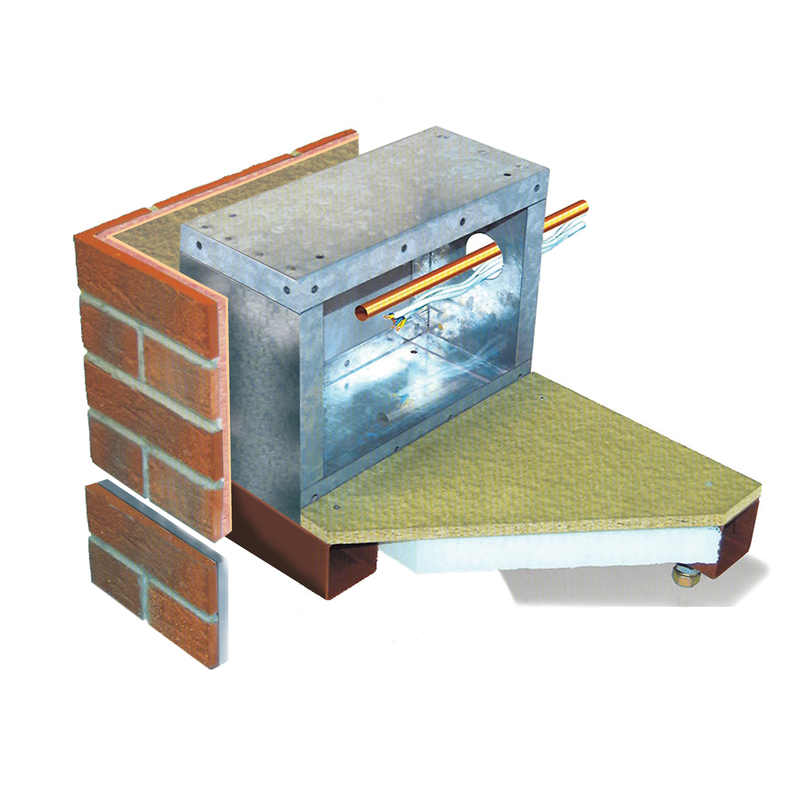 In many cases, customers choose a pre-fabricate base, which is a great choice if you’re handling the building process yourself, with no extra fuss, no deep foundations to dig and perfect measurements – giving you the best possible start. We understand that it can be daunting to start your own building process, and we’d advise you to read up on what you need to do and take the time to plan ahead so that you put yourself in the best possible position to build your conservatory successfully. That’s why we’ve put links to dedicated, experienced conservatory base suppliers so that you can take a look at what’s available and make the right decision for you. If you have any questions, just call us on 01162960728 and we’ll be happy to help. Delivered straight to your door the Durabase arrives in a complete kit form. Great for uneven slopes with its adjustable legs durabase glides over uneven ground. Cleaner with no deep excavations required. Once unloaded our steel base system is compact enough to be carried through your home to the site with out any mess. 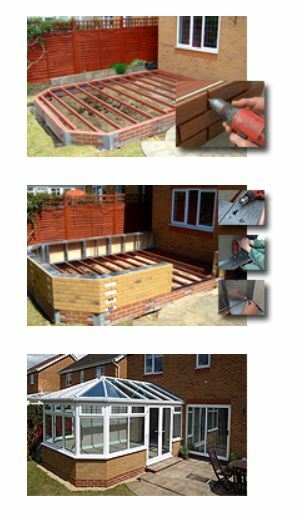 with our pad plans being sent out prior to delivery you can have your site ready to receive your new steel conservatory base. Suitable for either a professional or Diy installation. 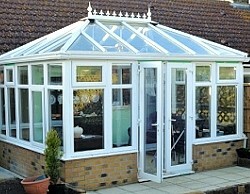 Ideal if you have purchased your conservatory and are struggling to find a builder. Most average size bases are fitted in under a day. Real brick finish we have a wide range of real brick tiles and colour matched mortar. No need to move manholes or drains we just step over the offending obstacle and fit a trap door to allow easy access. The following U-values of can now be achieved: Walls -0.27W/m2k and Floors - 0.22W/m2k. Our customers often write to thank us and to comment about our products and services. Below are just of few of the testimonials we have received to date. We are proud of what we offer and strive to build long lasting relationships with all of our customers. We stand behind everything we do and offer great value, quality products and reliable service, every time. the very highest quality at a very affordable cost. 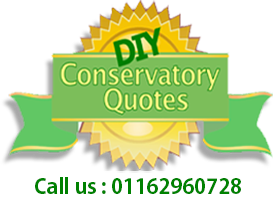 I have nothing but praise for the customer service and have no hesitation to recommend the Conservatory Base Company (LTD) and its products. I would like to say how helpful Kevin at Conservatory Base company has been during my building of my lovely conservatory. Myself (a 65 year old woman) and my neighbour (a man waiting to have a new hip fitted) assembled the base and fitted the dwarf walls and the roofing frame work ourselves. Anyone is welcome to pop round and see what a difference it makes to my little bungalow. 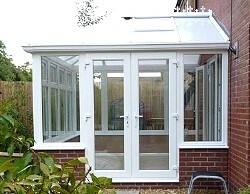 The Conservatory base company provided a prompt and professional service and I acquired the garden building for approximately £2,000 less than an identical end of season sale item offered at a local garden centre. Everything turned up as promised. its now all built up. My new Garden Building looks really good and we're really pleased. Only took half day to build the base and two 2 days to build conservatory from start to finish. For more information about our products or services please feel free to contact us and we will get in touch with you a.s.a.p.